Ahh! Who else is excited for Halloween!? I remember when I was younger, the neighbourhood kids would all come together and go trick or treating. It was so much fun, dressing up in scary (well, more like favourite character) costumes, feeling the mix of nerves and excitement as you knocked on strangers doors and yelled "trick or treat!" They'd come out and pretend to be startled by our 'scary' costumes. You'd wait your turn to hold out your little bag/bucket and say thank you as they dropped a lolly in it, feeling like the happiest kid in the world. 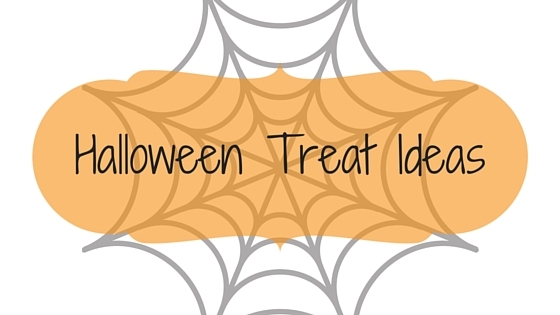 I was getting a bit excited and had a browse on Pinterest for different Halloween sweets and treats. I found some great and yummy looking ideas, and thought I'd share some with you. Again, these are not my ideas, I just thought they looked fun and yum! All the links go directly to their original site not Pinterest. This first one is called Gummy Worm Punch and I could seriously drink this right now. 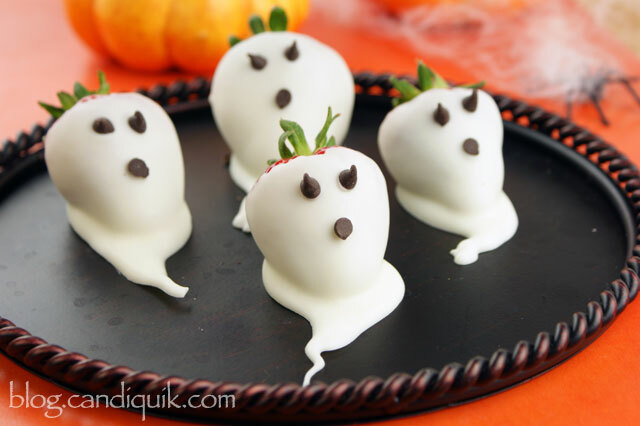 This next one is called Strawberry Ghosts. How yummy do these look! 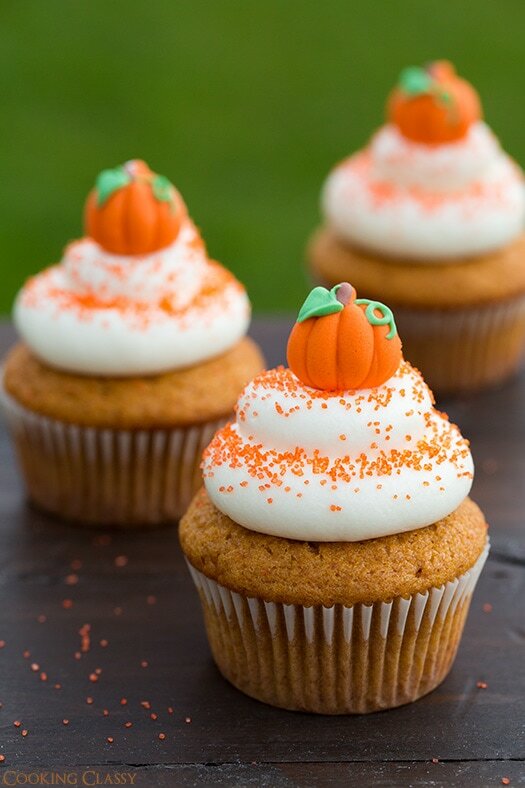 Mmm these Pumpkin Cupcakes with Cream Cheese Frosting sound delicious. I can't get over how cute they are! Ooh these Pumpkin Patch Dirt Cups are a fabulous idea for kids! Looks super fun and tasty. This last one is mostly because I love cinnamon so much. "Spooky" Cinnamon Sugar Flour Tortilla Chips (try saying that aha) nice and simple. Okay so those are some of the fun ideas I found on Pinterest. I checked out each recipe and I have to say they all sound amazing! I'll definitely be trying some of these out, especially the last one just because it's got cinnamon. I hope you enjoyed reading this post and if you did leave a comment, I love reading them! Oh my god I am so excited for halloween, it's one of my favourite days of the year! Those ghosts are just too cute!! !